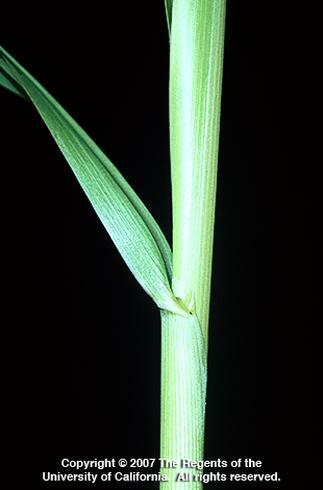 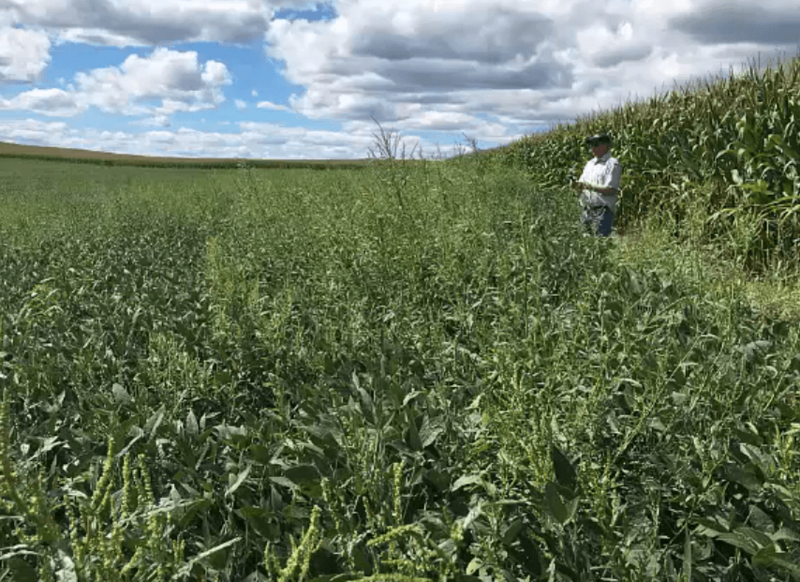 Shattercane is persistent in row crops throughout the US, and its spread through rhizomes makes it difficult to control. 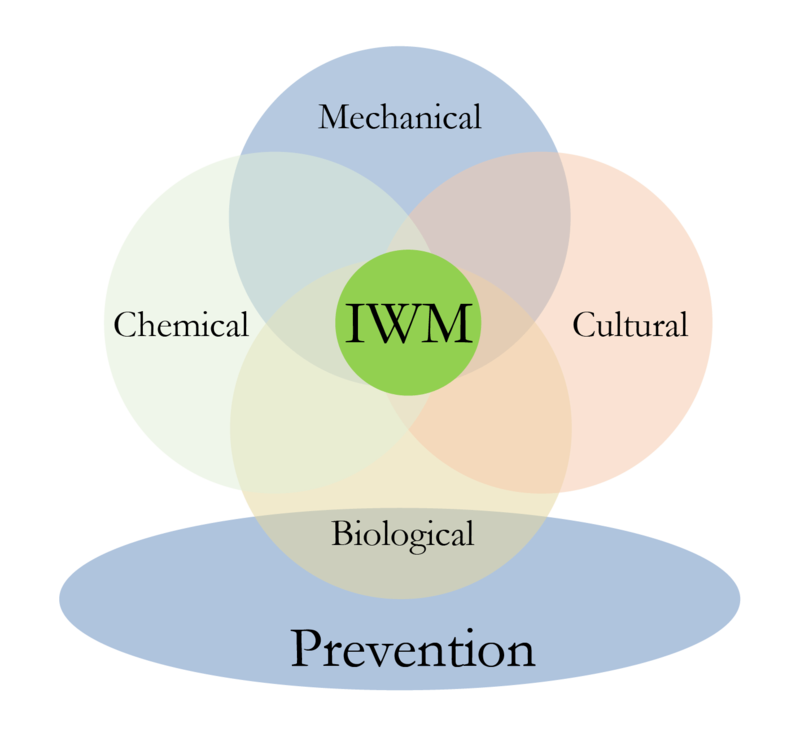 An integrated approach using prevention, cultural, chemical, and mechanical practices should be used to manage it effectively. 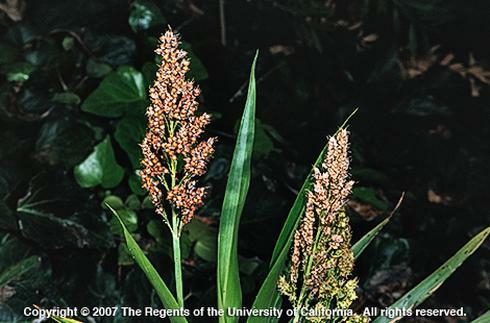 Save money and time on management by preventing the entry of shattercane to the field – prevention can be achieved by keeping equipment away from weed patches, and controlling small patches along fencerows and borders. 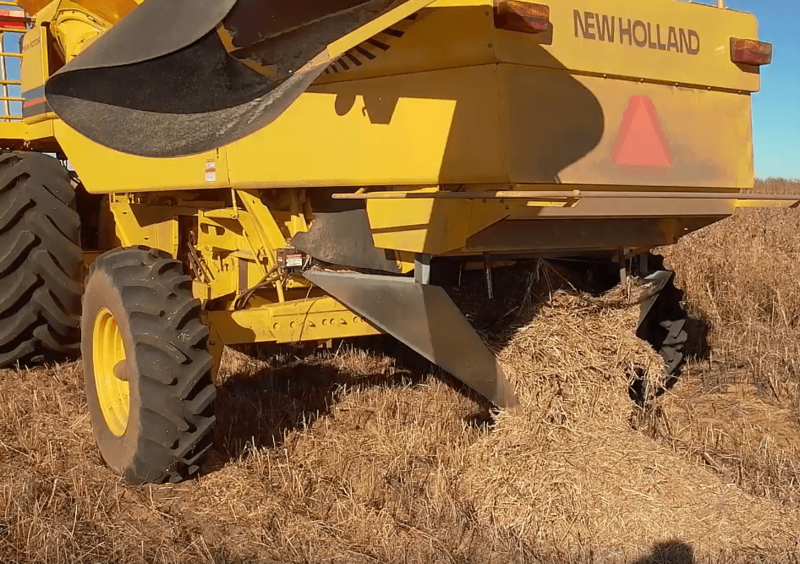 Harvest infested fields last and thoroughly clean contaminated equipment.